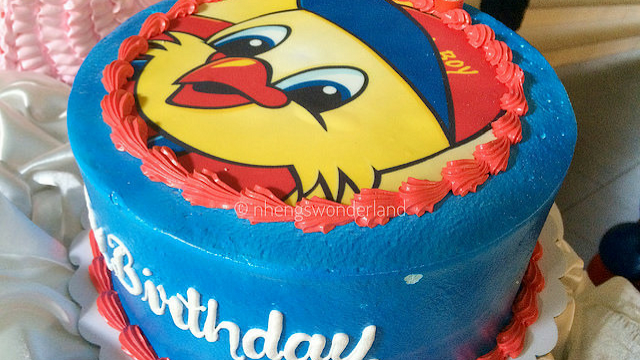 One of the things that I feel excited about is preparing Birthdays for my kids. I planned and prepared their parties ahead of time. 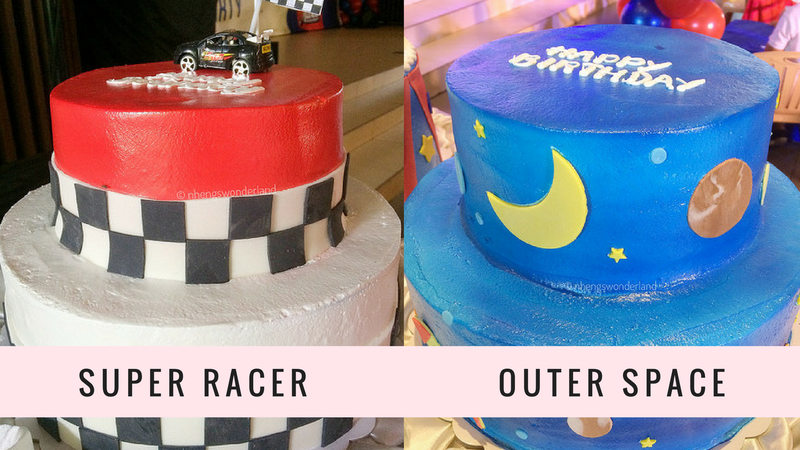 I know most of my kids' parties are on DIY. It takes a lot of effort and time. 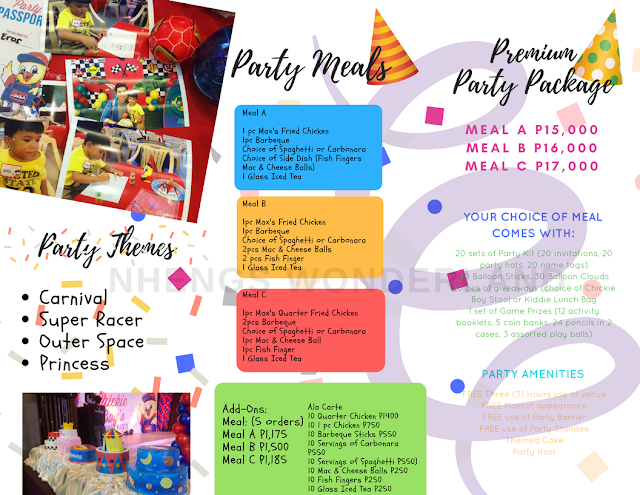 But if you are a busy mom and want a hassle free party, try out packages that are now available in restaurants and fast food chains. Party Packages are super in nowadays. Why not? Moms get a super affordable and hassle free celebration that will provide a memorable birthday party for their kids. 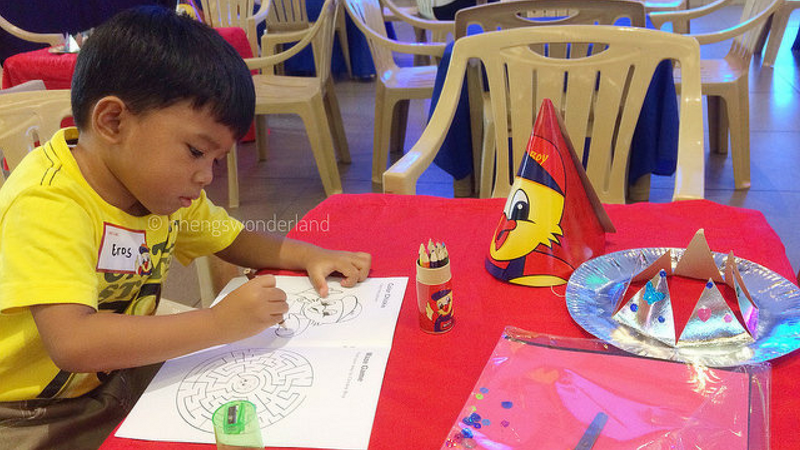 So last weekend, we had a chance to know the new Birthday Party Themes from Max's. 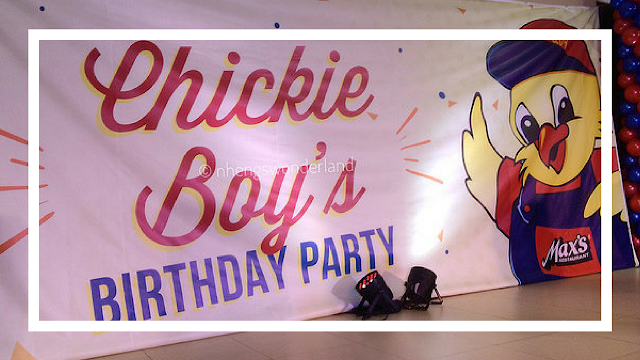 Max's celebrated Chickie Boy's Birthday Party at Scout Tuazon branch. 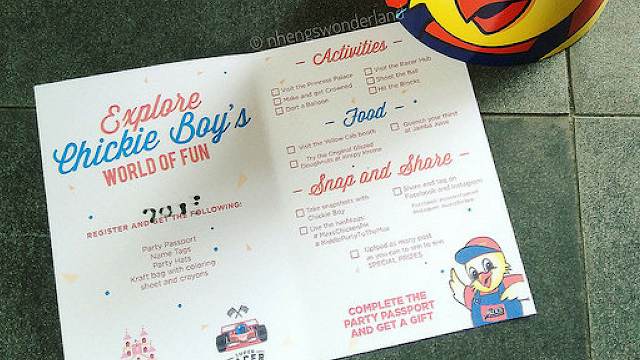 We got our passport on where different activities to visit to get a stamp because a gift was given when you completed it all! We first got our coloring materials to get my little one distracted. We also made our DIY hat out of paper plate. 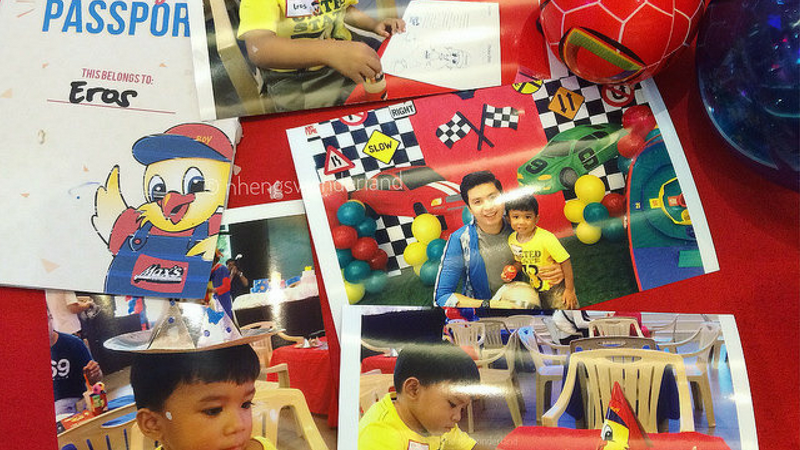 The highlight of the event was introduced, Max's New Birthday Party Themes. Two of them were Car Racer and Princess Palace. 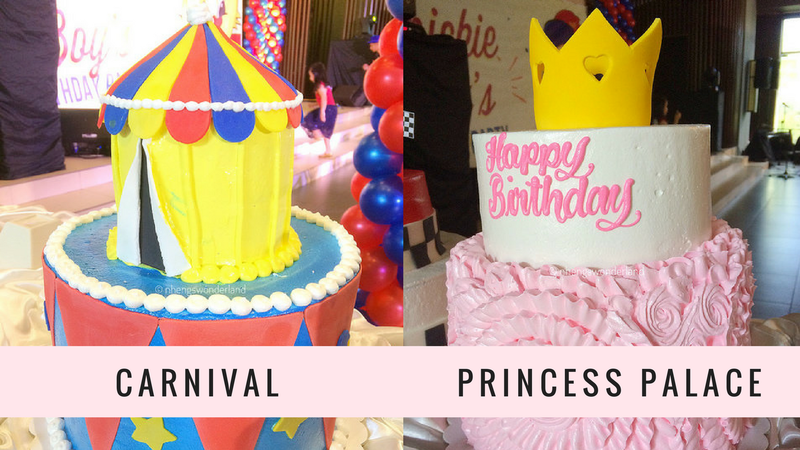 The kids will definitely enjoy their one-of-a-kind birthday party with these birthday party themes! 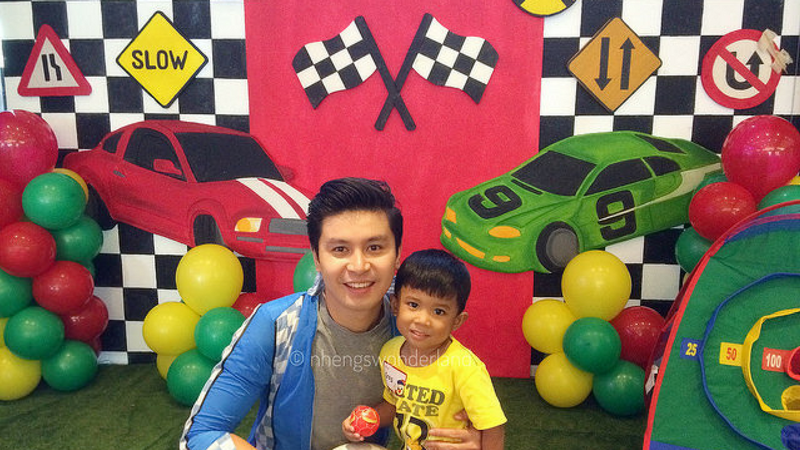 Birthdays should be a memorable experience for them that they will forever treasure. At Max's, they will give both fun and meaningful celebration. We also got print pictures c/o Phone 2 Prints. Aside from that were overwhelming food from Yellow Cab, Krispy Kreme and Max's! 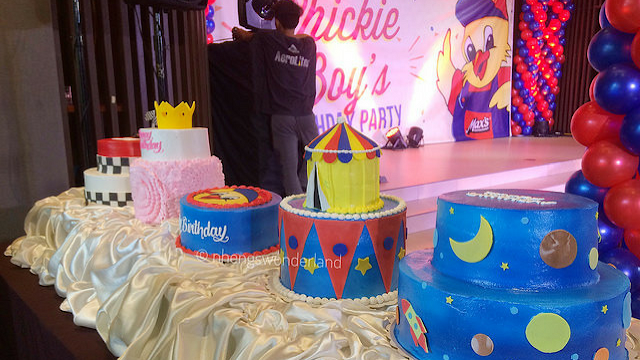 And then, the new birthday party themes were unveiled. Here are the references for the Party Themes. Party Meals and Premium Party Package. Happy Birthday Chickie Boy! 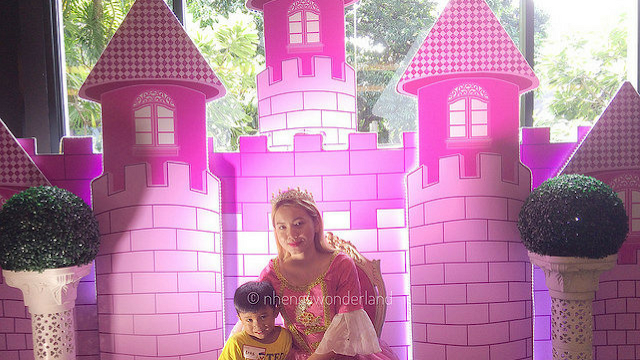 Thank you for inviting us!